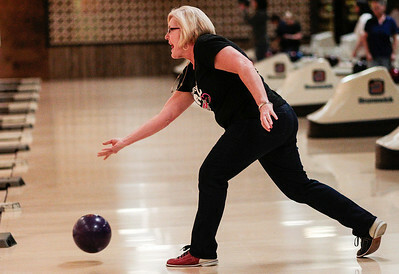 Leslie Rueckert of Crystal Lake prepares to bowl Thursday night at Crystal Bowl during the Ladies Night of the Bowl for Kids' Sake fundraiser. 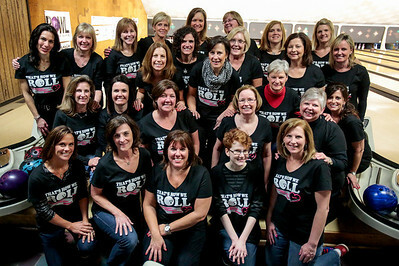 This is the Big Brothers Big Sisters of McHenry County annual fundraiser to help children who face adversity. 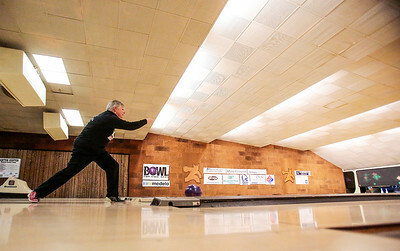 There are six more dates to bowl and raise money during the month of March. 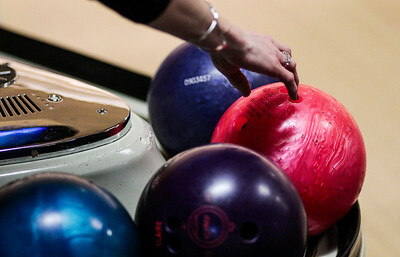 More information can be found at http://www.bbbsmchenry.org/bowl.